While Singapore is an island, there are surprisingly few beachfront residential precincts around. Which is why Marine Parade, a quaint coastal town in the East, is such a gem. 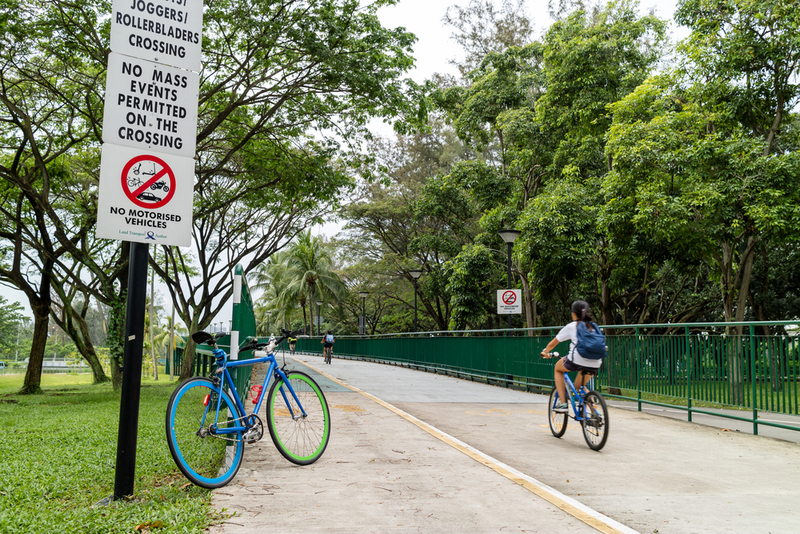 The first housing estate to be built on reclaimed land, Marine Parade is today a self-sufficient neighbourhood that is best known for its various recreational and leisure facilities, and its proximity to the East Coast Park. A coveted address that offers sea views, white sandy beaches, and a wide range of leisure opportunities on and off the water, it is no wonder that Marine Parade is now amongst the most sought-after locations to live in. Originally named after a promenade near the sea along the East Coast Road, this popular residential enclave offers a relaxing, laidback respite from the hustle and bustle of the city. With its main attractions being the beach and the sea, the neighbourhood offers an eclectic mix of outdoor activities that include fishing, kayaking, cycling and rollerblading. 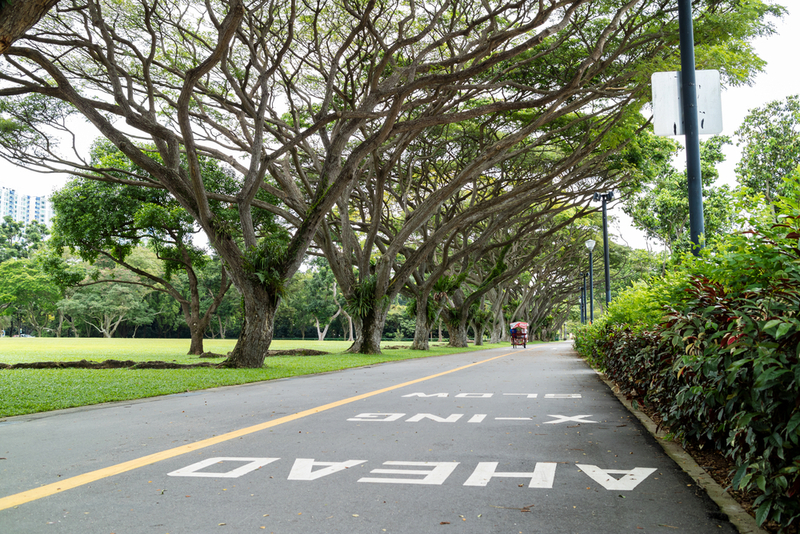 There is an abundance of amenities in the Marine Parade area, including malls like 112 Katong Shopping Centre and Parkway Parade. Plenty of eateries and restaurants offering multicultural cuisine can also be found in the neighbourhood. For families with young children, schools for every stage ranging from preschools to tertiary institutions are also easily accessible in the area. They include Ngee Ann Primary School, Tanjong Katong Primary School and Tao Nan School.